April 14, 2019 By David A. 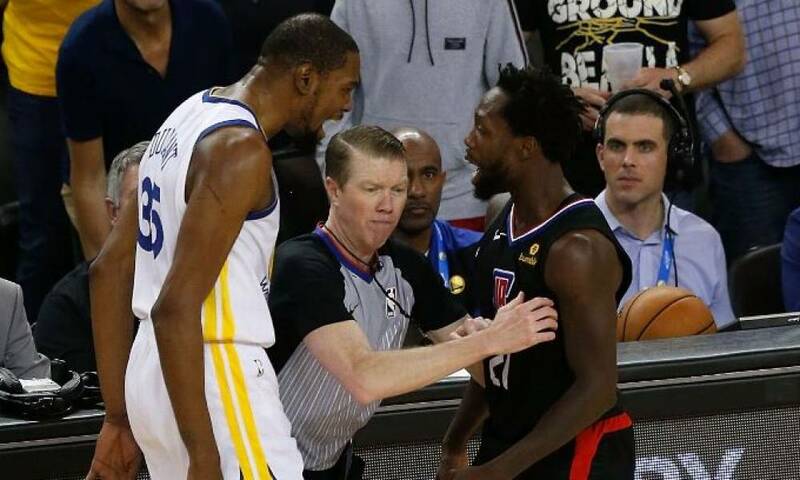 On Saturday, Golden State Warriors Kevin Durant and Los Angeles Clippers Patrick Beverley were handed double technical fouls twice and ejected during the fourth quarter of the 121-104 Warriors win over the Clippers in Game 1 of their NBA Western Conference first round playoff series. 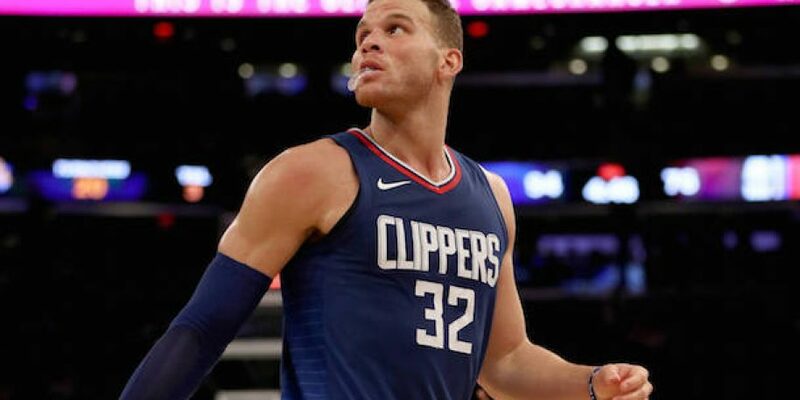 The pair was each given a technical foul with five minutes to play and Golden State in control. Both players had been exchanging words on and off throughout the entire game and officials handed the two technicals in an attempt to calm the situation. 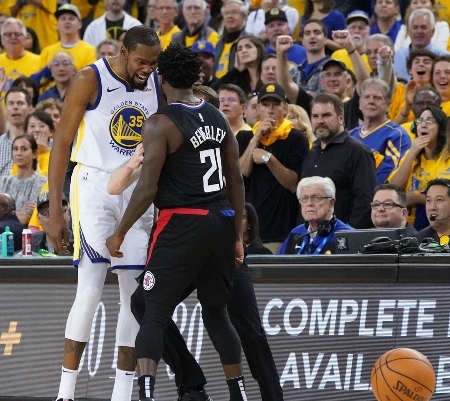 The first two technical fouls did not work as 19 seconds later tempers flared when Beverley was in possession of the ball and Durant tried to steal it. The two became tangled up after the ball was stripped away from Beverley by Durant and the two exchanged words again. At that point, referee Ed Malloy whistled both for their second technical fouls resulting in an ejection for both. Following the game, Golden State head coach Steve Kerr spoke about how Durant must now be extra cautious about being assessed the two technical fouls during the first game of the playoffs because a player is suspended for one game after his seventh technical during the postseason. Kerr said Durant took the bait and now has just four technical fouls to play with during the remainder of the postseason. Kerr added that the coaching staff for the Warriors had discussed how Beverley attempts to frustrate and upset opponents with his antic, but his actions still caused Durant to become agitated and then ejected after his second T.
Durant said he was not worried about receiving seven technical fouls and being suspended. Durant added that he has played against Beverley since the two were in college and knows what he brings to the game.